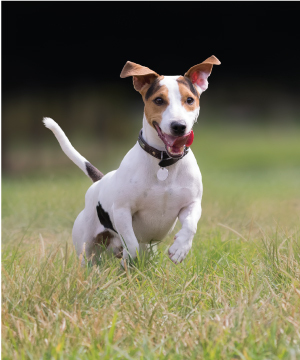 Does your dog race outside with ears plugged to the sound of your voice, sniff every blade of grass, lick every pool of liquid and pay far too much attention to objectionable objects? Sounds like he may be due for a slight outdoor tune-up. Rather than bounding outdoors with intent to terrorize the world, the focus of this class is outdoor safety including minimizing over exuberance, playing nice with other dogs, curb proofing, come from a distance and ignoring those questionable objects including stagnant water. Although his nemesis the squirrel doesn't pose a threat, the intense focus on said squirrel could lead to a dangerous situation, and the transfer of such intensity onto moving cars could be fatal. This class is designed for people to enjoy outdoor activities with their dogs without fear for their pet's well being. Below is a listing of the current and upcoming Outdoor Tune-up Classes. Group classes have between 4-12 dogs. The price for the three week session is $135 (+HST). There are no refunds or make up classes for not attending. There aren't any upcoming Outdoor Tune-up classes. Please contact us if you’re interested.